This is an online directory of eco-oriented designers and companies currently involved in the Eco Design Fair, and intended to be a starting point for green, healthy living in Shanghai. It is also a useful resource tool for anyone with personal or professional interest in sustainable design in China. All companies and individuals listed here offer environmentally friendly, sustainable, fair trade, organic, natural, ethical and socially responsible products, and services. For more information or to purchase products from any of these companies, please contact them directly or use the hyperlink provided. 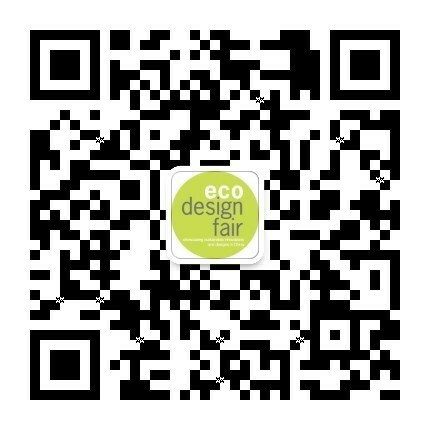 If you would like your eco business to be included in upcoming editions of the Eco Directory, contact nihao@ecodesignfair.cn.